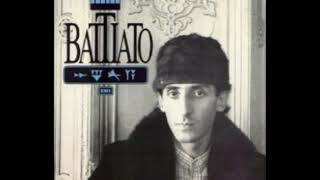 It was written by Battiato, Franco / Pio, Giusto. 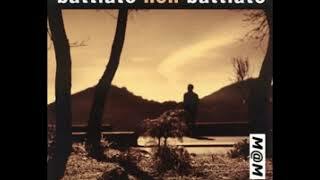 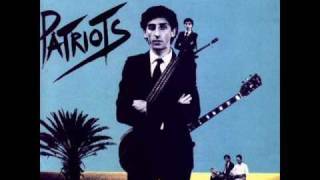 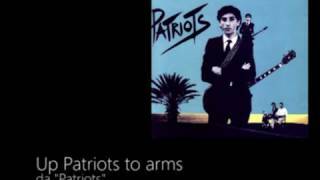 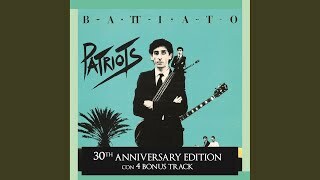 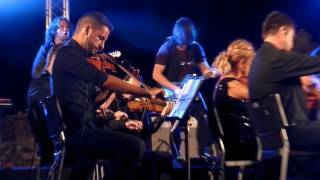 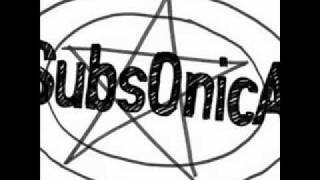 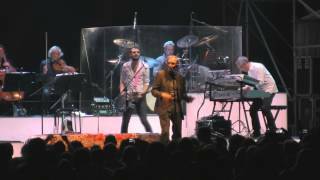 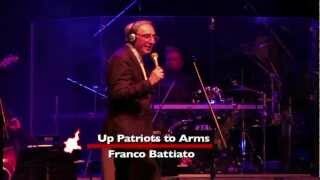 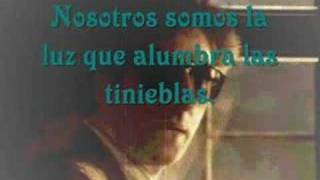 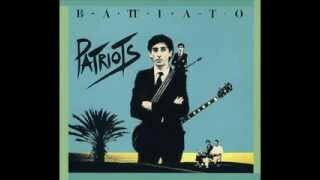 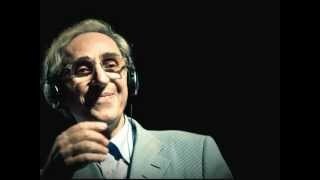 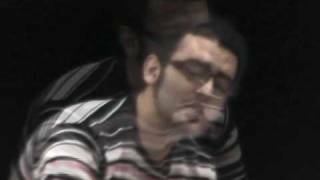 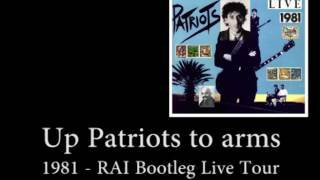 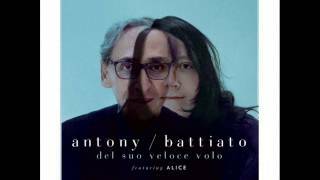 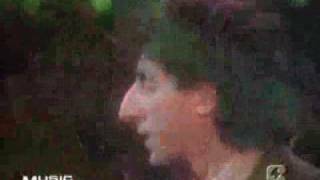 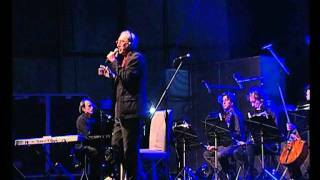 Battiato Franco - Up Patriots To Arms BAND - ReMake!!! 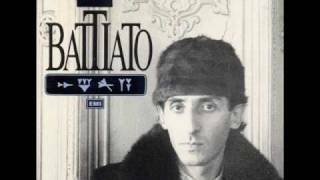 la musica contemporanea, mi butta gi. 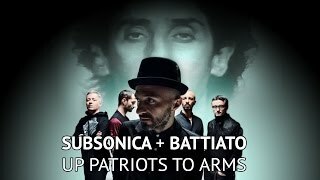 Albums has song "Up Patriots To Arms"